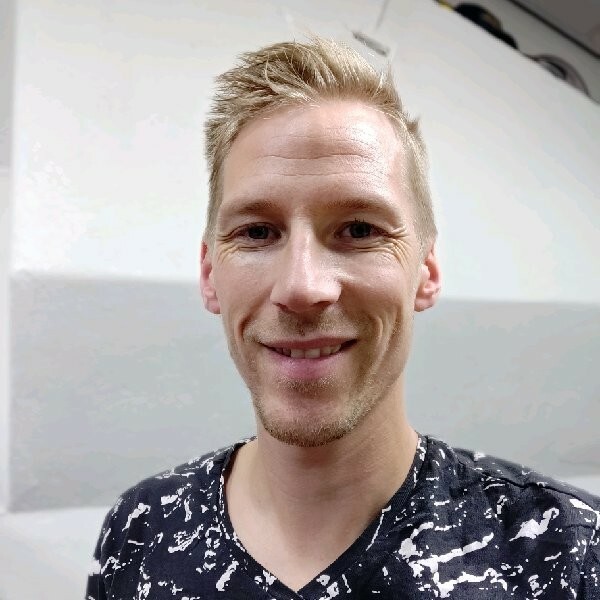 Robert Jan Thomassen from SOS Events,operating in the Netherlands, shares in this article experience of creating their games with Loquiz. +What impact you believe Loquiz has had on your business (goals)? Loquiz changed the way we create, prepare and execute our events. We have far more choices to make, but in a positive sense there are way more good choices available now then we had in the past. As long as we make the right choices, are events are better by a few levels. +Why your clients like the games you build with Loquiz? The content can be far more personalized. A simple thing like client logo’s, icons end specific questions/assignments are easily implemented into the games. This brings (unexpected) recognition, which is a good way of pleasing the client. It gives the client the feeling that we prepared especially for them and they are not doing a game that could have been done by dozens of other companies. +What has changed in games you conduct after you implemented Loquiz? Since using Loquiz our games have become more versatile. We can put more different things in them and teams lose the sense of time more because it really pulls them into the game and the created competition. +What has surprised you the most about Loquiz? The speed of change (in a good way that is). New options are available regularly and game ideas are really being taken seriously and in some cases actually being developed fast. +How many game products you have built with Loquiz? Dozens by now, and all of them are used as a base layer for client-specific or area-specific games as well, so we are approaching one hundred games by now. +What project are you especially proud of that Loquiz has enabled you to bring into life? We have had the opportunity to create an event for 600 people in a city center that was previously a lot harder to develop without the use of Loquiz (because of available time, amount of people and the small area). It was a success, the client was happy and on top of that it was really cost-effective as well. A winner.